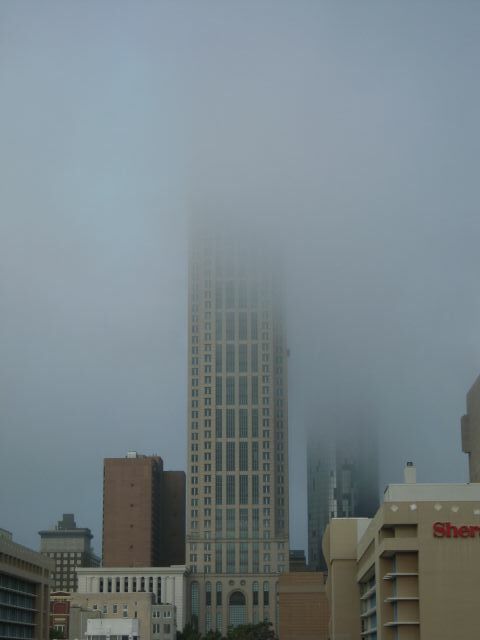 I arrived in Atlanta, GA this afternoon to rain and fog. I’ve driven past Atlanta before to get to Stone Mountain a few years ago, but never got to visit the city. 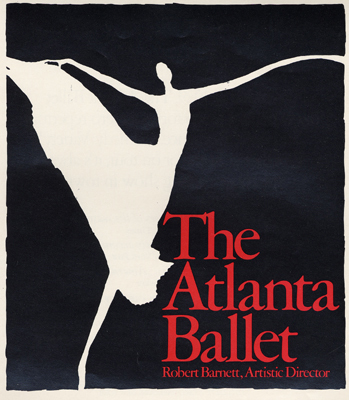 My daughter auditioned for the Atlanta Ballet in February and was accepted into a 2 week intensive camp, hence the trip. They offer dorms, but my daughter is still pretty young, and I don’t feel she is ready for dorm living just yet. 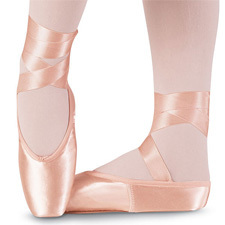 She also got her first pair of pointe shoes, a big deal to young ballet dancers. Sorry but I don’t post pictures of my daughter on the Internet, and that goes for her name, too. There’s too many nuts in this world, and I like to play it safe (or as safe as one can in this day and age – sad state of affairs, I know). So while my daughter is at her classes, I will be working on some business projects that don’t actually involve making soap, meeting with some potential wholesale customers, and touring the city – so much to do, so little time. The next two weeks of postings will be a mixed bag of soap related topics and cool things around Atlanta. Now if this weather would just clear up, things will be really nice.